Where to Buy Marking Wand, Rust-Oleum Marking Wand 647-2393000 - $25.35 for Sale with Fast Free Shipping! 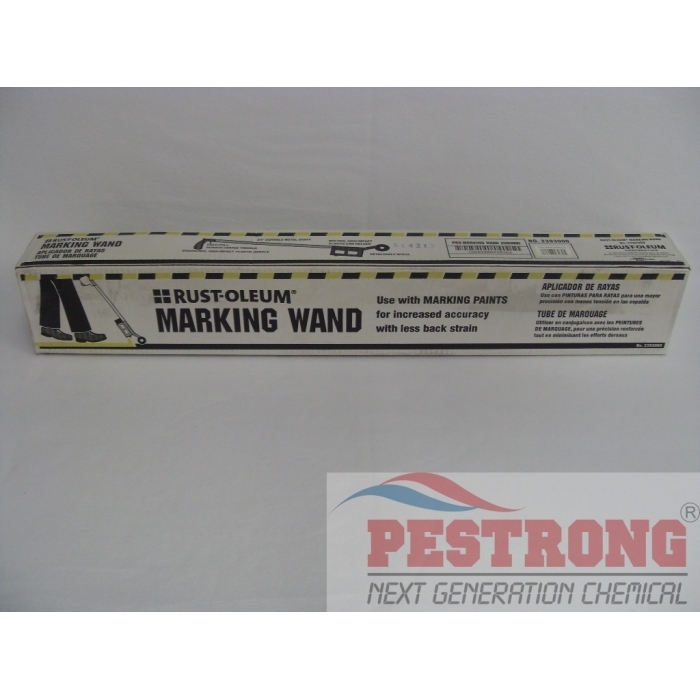 Rust-Oleum Marking Wand 647-2393000 applies Rust-Oleum Professional Inverted Marking Paint Spray. Use for greater comfort and control. Features easy loading and light-touch spray control to reduce finger fatigue. 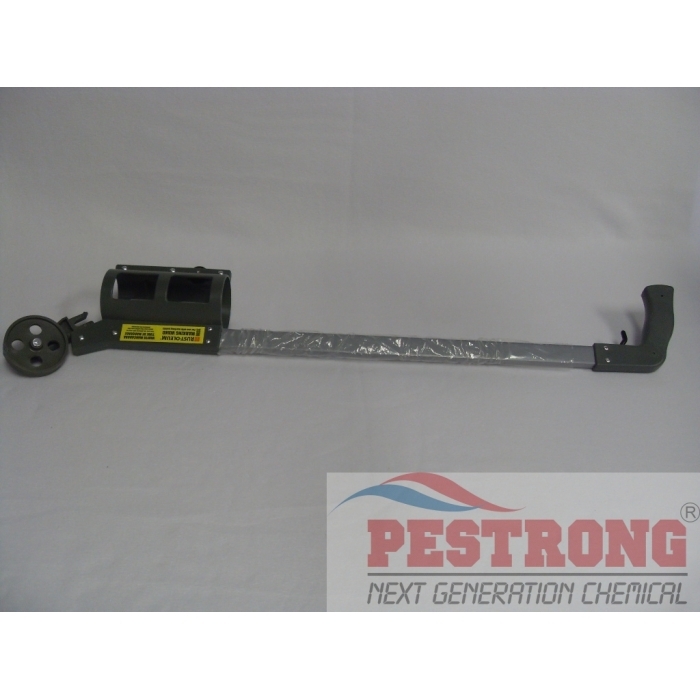 STRIP-IT PRO Heavy Duty Acid Cleaner - 5..
We will ship either Rust-Oleum Marking Wand 647-2393000 or Seymour Of Sycamore Z-606 Striping Wand depends on current stock. Great paint marker. The wheel makes it easy to move and spray the paint. The wheel is also removable, so if you're in an area that won't be good for the wheel, you can take it off and walk and spray. 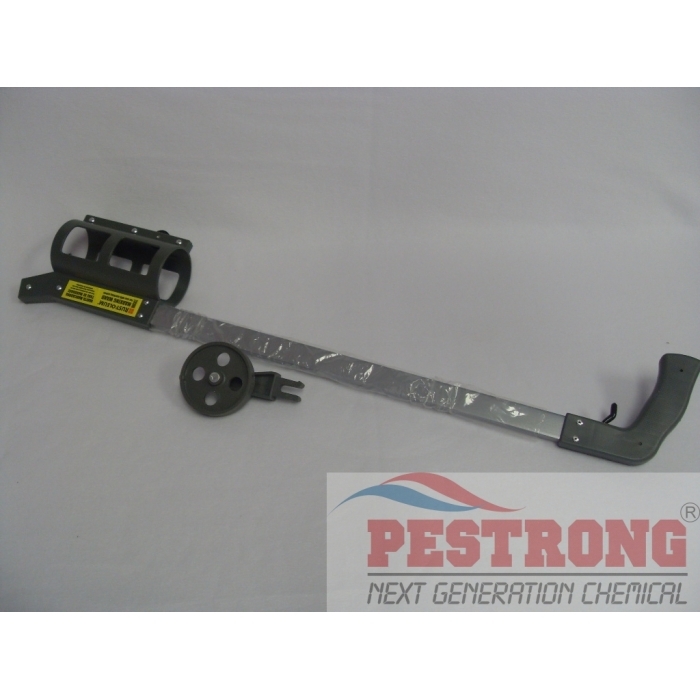 It's simple and easy to use and you'll never have to bend down to get a good solid spray of paint on whatever surface.